On Wednesday, June 5, 2013 I took an intrepid trip all the way uptown to the Bronx to see the Open Show NY One-Year Anniversaryscreening. I admit that I can be a bit lazy sometimes about traveling to an event that is within walking distance (!) but this was well worth the journey, and luckily it was a beautiful evening for everyone to be sitting outside in this amazing city of ours, viewing photography at night. Now, you may remember that I have mentioned the Open Show in my previous newsletters – they are a global network of which Open Show NY is a part, but this was my first time attending. Radhika Chalasani is the lead producer, and we have known one another for a while, so it was good to finally go and support this event. Watch out for future dates, since I might even MC for them at some point! And to see more photos of the event go to the Open Show NY Facebook Page. Our ChatterArtist for this month is Linda Rutenberg, a Fine Art photographer from Montreal whom I met last year at Photo Plus Expo. 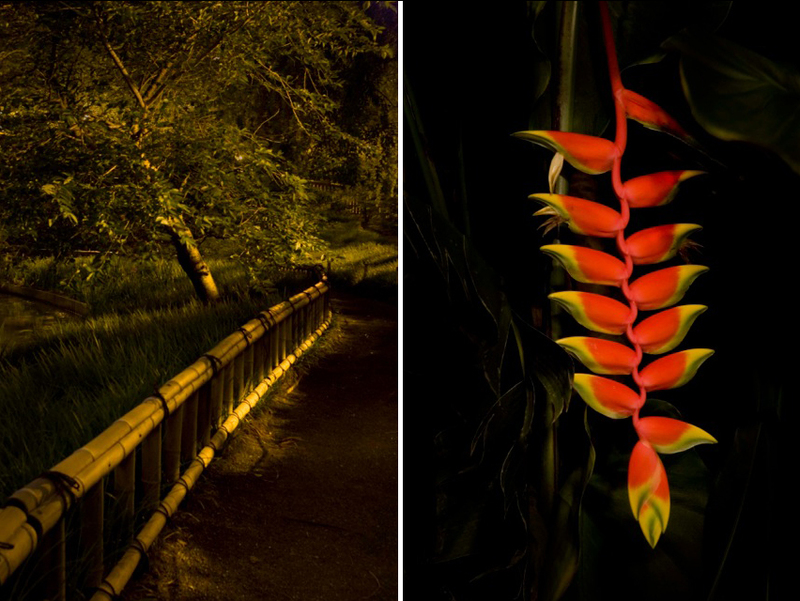 My friend Jill Waterman introduced us, since Linda was on Jill’s panel about night photography. But the reason I selected Linda for this month’s bulletin is not because she likes to photograph at night, but because she photographs gardens and is a Taurus, born May 13 – how perfect is that? You may recall I featured a whole bunch of garden photographers a couple of years ago, and I have to say, that was one of my all-time favorite issues! This month my ChatterCorner conversation for PhotoServe is with advertising lifestyle and portrait photographer Paul Aresu. I first met Paul some years ago when I was working at The Black Book and he quickly became one of my favorite clients. It was always a pleasure to go and visit him at his amazing studio space on Spring Street, along with his long-time business partner and in-house rep, Barry Goldring, who has since retired. 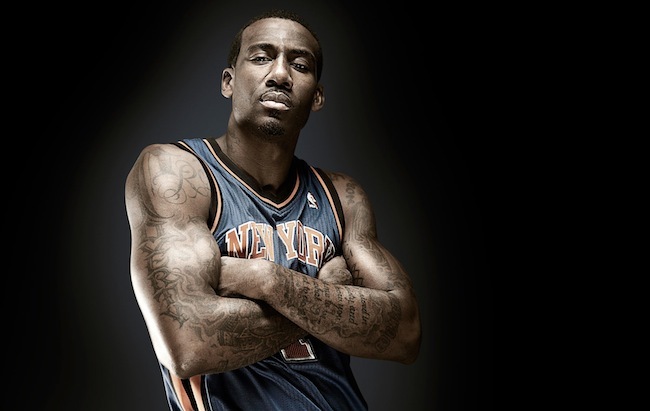 Amare Stoudemire, NY Knicks © Paul Aresu And yes, in honor of the Knicks reaching the playoff’s this year, I showed a portrait of a NY Knicks basketball player! It’s been some years since we’ve caught up, so when I recently ran into him at an APA NY event along with his current agent, the lovely Janice Moses, I asked him if he’d like to do one of my interviews and he was game! Paul is always busy, so I was given a small time slot to go and visit with him at his new studio. I say “new” but the reality is he left Spring Street a while back and has been at this new location on 27thStreet for some time now! People who get through life dependent on other people’s possessions are always the first to lecture you on how little possessions count. Last year for Taurus we gave you Tips for the Neck and Throat so this time, I am going to give you some Tips using Lemons. Why Lemons, you might ask, since the Citrus Fruits are really the domain of Leo, but then Taurus does hold the “fruits of the earth” in their hands, so let’s just say that Taurus grew some Lemons and shared a few with Leo! But the real reason I wanted to feature Lemons this month is because I have a funny story from my recent visit to the Palm Springs Photo Festival and the photo for this month’s tip is a result of that! Greetings everyone and welcome to the May ChatterBulletin and the sign of Taurus! Last month we talked all about Aries and Accidents and the planet Mars, which speeds up time, thus making us anxious and more likely to be accident-prone. But as soon as we step into the domain of Taurus, all that changes. Remember, whatever one sign is likely to do the next sign will do it differently. Where Aries sped everything up, Tauruswill now slow it down. But it’s not simply a case of one sign does this, and the next sign does the other, because each sign also takes on whatever the previous sign gave them. With Taurus, it is their job to take all of that unbridled Aries energy and harness it so it can be put to good use. Their job is to stabilize the situation. So our theme for this month is Stability. Greetings everyone – and welcome to the April or Spring ChatterBulletin and the sign of Aries! The theme for this month isAccidents, and why is that, you might ask? Well, since Aries is the 1st of our 12 signs of the zodiac, that also makes them the most “primitive” and youthful – they are not exactly what you would call mature or refined, that’s neither their forte nor their job. They are the pioneers, the young cowboys who “shoot first and ask questions later” living a more impulsive kind of a life. And, when we add in the fact that the Ruling Planet of Aries is Mars, the God of War (notice the 1st 3 letters of the 2 words, MAR(s) and WAR, and how the W looks like an inverted M, or the M is an inverted W, whichever way you want) the association with and attraction to Accidents, either intentional or accidental (pun intended!) makes perfect sense. Plus our Planet Mars speeds up time, thus making those Accidents more likely!